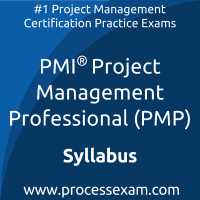 PMP practice tests online on processexam.com are very reasonable going by the investment that needs to be made. It is like peanuts because i got so many features in return. The fact that the tests are very disciplined is true. It also helped me cultivate discipline in me. 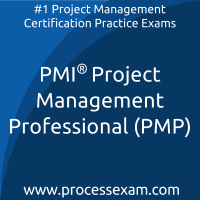 I was able to pass the Project Management certification exam thanks to these tests. What is the Difference Between Six Sigma and PMP Certification? Motorola developed a business management strategy termed Six Sigma to enhance the quality of process outputs in 1981. Six Sigma uses analytical methods to help recognize and eliminate the roots of errors. Although six sigma is utilized across many industries, it’s been fundamentally adopted by Manufacturing and Financial Services. Organizations that sponsor six sigma train and certify individuals to be masters in these methods. These professionals are named Green Belts, Yellow Belts, Black Belts, and Master Black Belts.